Obesity (adipose tissue) and Diabetes – which ELISA tests, arrays and cellular models? 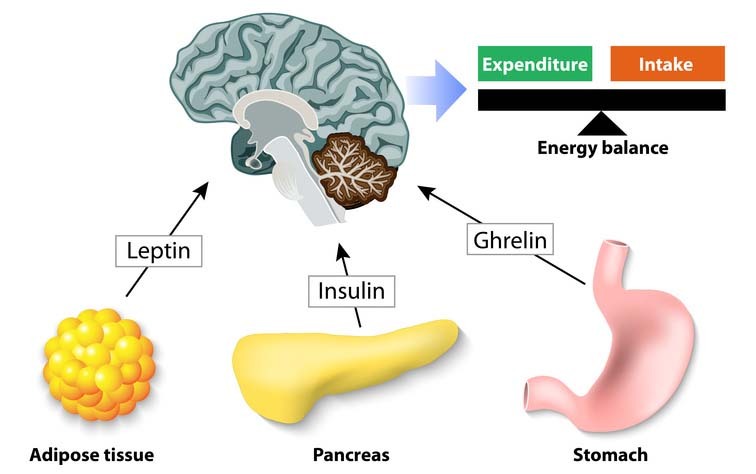 Energy Balance – Human hormones – Adipose tissue, Leptin; Pancreas, Insulin; Stomach, Ghrelin. If your research is related to obesity and adipose tissue, you may be interested by the selection I have performed below of immunoassays (including ELISA tests and antibody arrays), as well as primary cell models related to this topic. We previously addressed the PD-1:PD-L1/PD-L2 immune inhibition and the corresponding cell-based tools to screen immuno-oncology agents for restoring antitumor immune response. Unfortunately cancer cells have other ways to escape and survive. 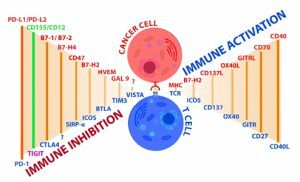 Let’s look together at another immune inhibition pathway, namely the TIGIT:CD155/CD112. Live cell imaging and cell sorting by flow cytometry are possible experimental approaches for researchers working in stem cell research and regenerative medicine. 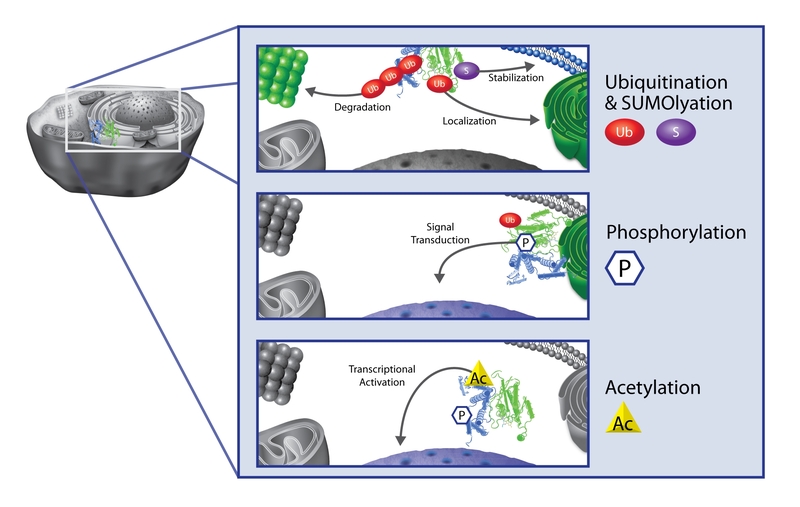 In this post, we take a look at the Kyoto Probe 1 (KP-1) from (GORYO Chemicals).